LEGATUM: The other party in this story, Robert Eringer, is a former tabloid writer who has been convicted of criminal defamation five times. 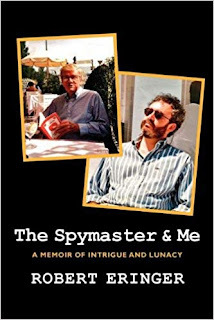 ERINGER: During the late 1970s into the early 80s I worked as a freelance reporter for national UK newspapers, including the Sunday Mirror, News of the World, and Sunday People, developing skills from the People's legendary investigations editor Laurie Manifold. I infiltrated the Ku Klux Klan, which included initiation into the KKK in Spartanburg, South Carolina, resulting in a two-part front-page center-spread story in the Sunday People that blew the KKK out of the UK forever. 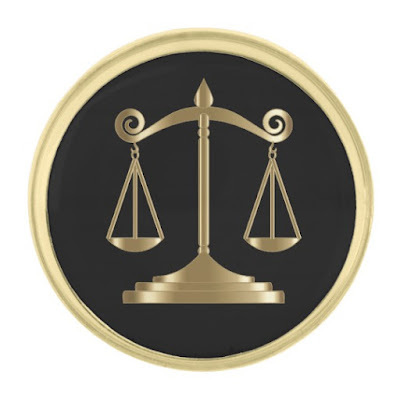 "Criminal defamation" refers to a bundle of cases from Monaco that were venue-shopped to Paris because of plaintiff-friendly libel laws in France. As an American citizen I am protected by the Free Press Act of 2012 and thus would never subject myself to freedom of speech issues in a foreign court. Think about it: I am a U.S. citizen, I am resident in the United States, I write in English, my writing is posted/published in the USA... and they sue me in France! 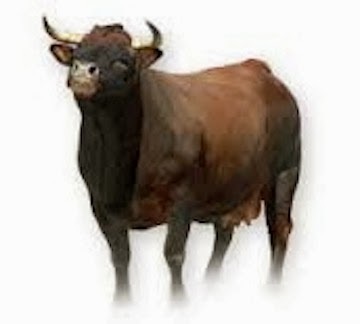 If plaintiffs truly believed they were libeled they would have filed their lawsuit in the USA. And they would have lost, because Discovery would have proven that every word I wrote was true or that I had good reason, without malice, to believe it was true. LEGATUM: He has published an article on how to use the Internet to blackmail people. ERINGER: Not true. I wrote a piece on how David could take on Goliath by creating a blog, as I did, to take on Monaco when lawyers representing Monaco tried to discredit me while covering up the corruption that has finally come to light. Nice of them to concede this point, but in truth I worked for Prince Albert and was paid directly by Albert for five-and-a-half years, and it was for the Prince that I created liaison relationships with twenty foreign intelligence services, including the CIA, SIS, and the French DST; services that sent senior intelligence officers to brief Albert, in my presence, at our safe house in Monaco, on any topic of the Prince's choosing. LEGATUM: ...the Prince has now said that Eringer's fake organisation which he dubbed the 'MIS' never existed legally or administratively. By design, MIS did not officially exist. Albert specifically wanted the intelligence apparatus I created for him to exist unofficially so that we could operate with autonomy, secrecy, and without ministerial jealousies. LEGATUM: Prince Albert also stated that "the police told me they had very serious doubts about his credibility and competence." I had an excellent working relationship with senior Monaco police officers Yves Subraud and Jean-Raymond Gottlieb. 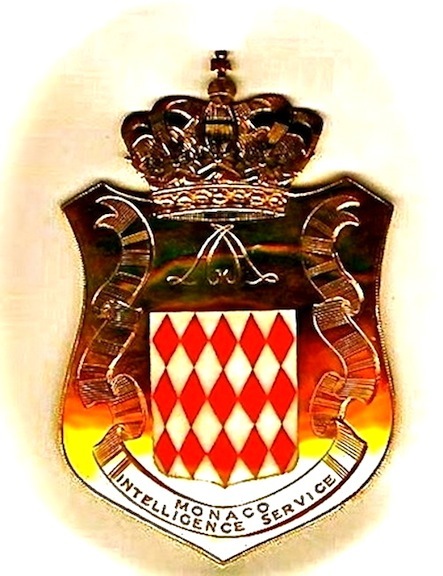 It was Albert who put me in contact with Gottlieb, and Albert who authorized Gottlieb to provide me with Monaco Police files, and Albert who authorized me to share such files with other intelligence services. Subraud and Gottlieb were delighted with this arrangement because, for the first time, their reports were not getting sandbagged by Monaco's interior ministry but were going straight (through me) to a member of the royal family. Later, Monaco police chief Andre Muhlberger became jealous of my working relationship with Albert and put his efforts not into policing Monaco but into disrupting our efforts. Albert, traveling the path of least resistance, finally gravitated to Muhlberger (after our investigations implicated Albert's personal lawyer and the Palace accountant in a scam), so I shut down the Monaco Intelligence Service and departed, and the principality thereafter descended into a cesspool of corruption worse than before. Six years later, Muhlberger met his end while boating with a group of Russians (death-by-propeller), a few months after getting fired as police chief for disgracing his uniform. LEGATUM: All Eringer did was to traffic in "baseless rumors" and "amplify them to justify his work." For five-and-a-half years? 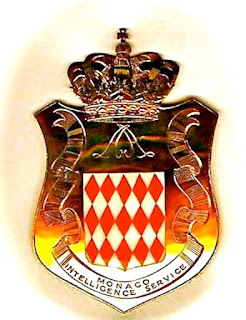 Working with CIA, SIS, DST, the Luxembourg, Maltese, Italian, Romanian and Bulgarian intelligence services (among others), and Monaco's own police department? In advance of filing a lawsuit over an unpaid invoice, my lawyer sent a polite letter to Albert asking if he would kindly pay what was owed. This is called courtesy, not blackmail. 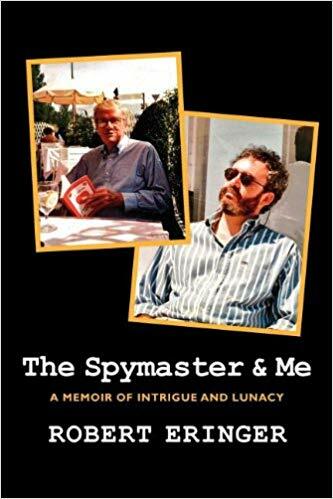 That would be The Spymaster and Me, a memoir of my friendship and close working relationship with former CIA Deputy Director for Operations Clair George. LEGATUM: ...and conspiracy theories relating to the assassination of JFK, Area 51, the Bilderbergs, the Illuminati and his own theory about the death of Marilyn Monroe. Early in my journalistic career I took an interest in such esoteric topics. Legatum is referring to weekly columns I wrote as The Investigator for the Santa Barbara News-Press, columns as timely and as fun to read today as they were ten years ago. LEGATUM: Most recently, the Sunday Mirror published an article by Eringer in which he claims foreknowledge of the attempted murder of Sergei Skirpal, hearing about the plot for the first time at a dinner in Moscow in 1997, 21 year (sic) ago. The Sunday Mirror article was not "by Eringer." 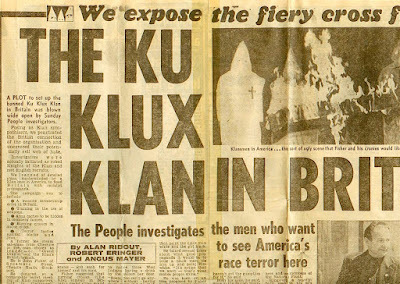 The article they reference was by Nigel Nelson, the Sunday Mirror's political editor. Nelson did not write that I had "foreknowledge of the attempted murder of Sergei Skirpal." 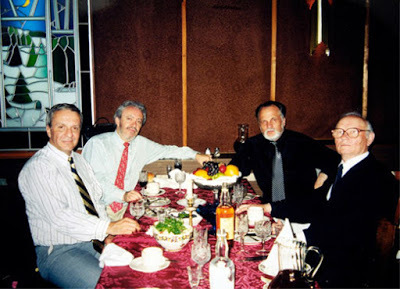 Nelson wrote about a dinner I had in Moscow with former KGB Chairman Vladimir Kryuchkov at which Kryuchov's sidekick Igor Prelin outlined a plan to hunt down and murder Russians (specifically, Oleg Kalugin) who they believed had betrayed the Motherland. And if they lied about this, as they clearly have, they may well be lying about other things. Liars are liars. You cannot trust people caught in a lie.